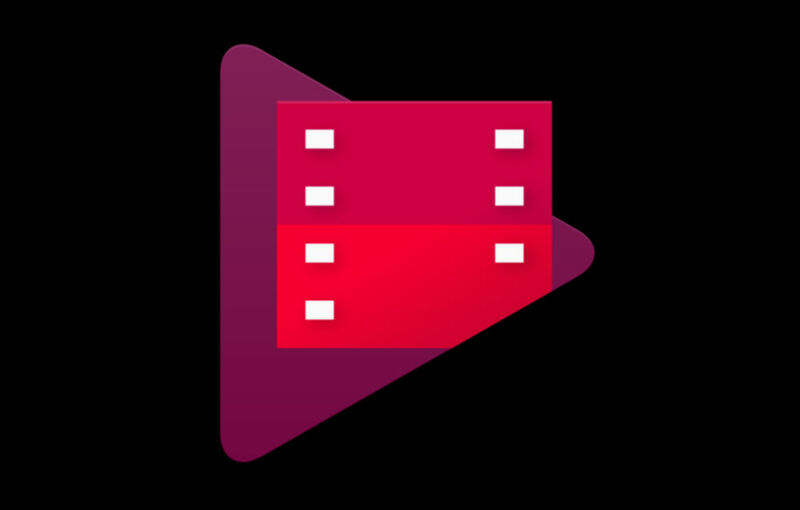 Google Play announced via its Twitter account this morning that Play Movies and TV now supports Dolby Digital Plus surround sound on Android TV and Roku devices. To put it very simply, any movie you rent or purchase from Google Play should now offer a better audio experience, something which is great for those of you who use a nice home theater setup in your crib. From what Google indicates, users won’t need to do anything and the change is automatic. As for which devices will support this upgrade, it would seem that any Android TV device, whether it is built into your TV or via a set-top box, will support Dolby Digital Plus. This includes the SHIELD Android TV and Nexus Player. Go rent Star Wars and enjoy that sound.